A woman was pulled alive from a collapsed building on Indonesia's tourist island of Lombok on Tuesday, two days after a powerful earthquake that killed dozens, destroyed villages and left thousands of people homeless. 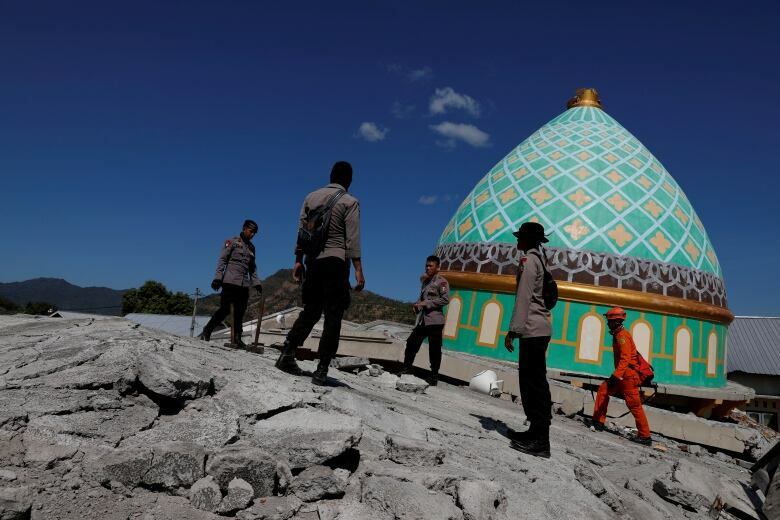 Rescue workers were also digging under the rubble of a mosque in the north of the island shattered by Sunday's 6.9 magnitude earthquake, hopeful that at least one of four people trapped inside was still alive. It was a rare moment of joy since the earthquake struck, killing at least 98 people, including two on the neighbouring island of Bali to the west. In 2004, the Indian Ocean tsunami killed 226,000 people in 13 countries, including more than 120,000 in Indonesia. 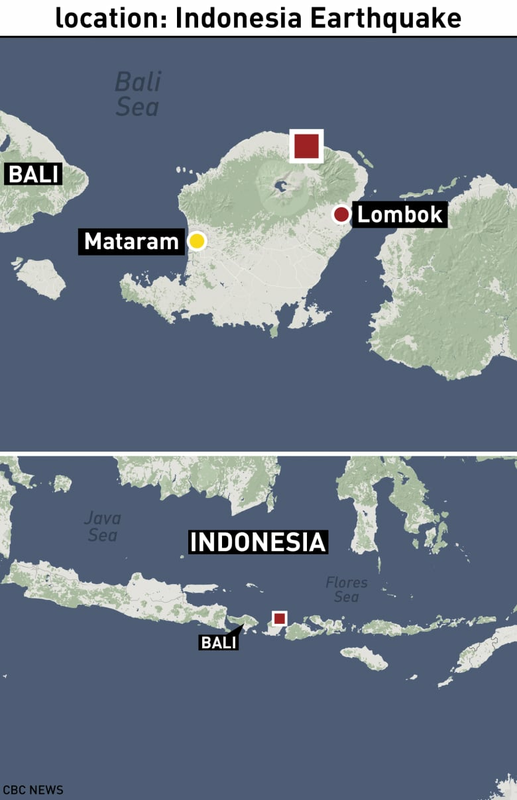 Officials said more than 2,000 people had been evacuated from the three Gili islands off the northwest coast of Lombok, where fears of a tsunami spread soon after the quake. Indonesian Search and Rescue Agency (Basarnas) said on Twitter it had rescued more than 3,000 people from the Gilis by Monday evening and many more were yet to be evacuated. 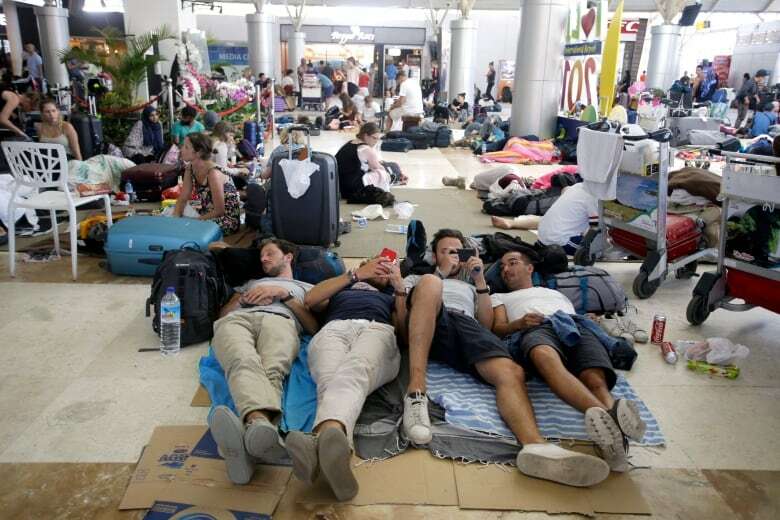 "Thousands more, tourists and hotel workers, are still in the process of being evacuated out of the three islands," the disaster mitigation agency (BNPB) said in a statement on Monday evening. 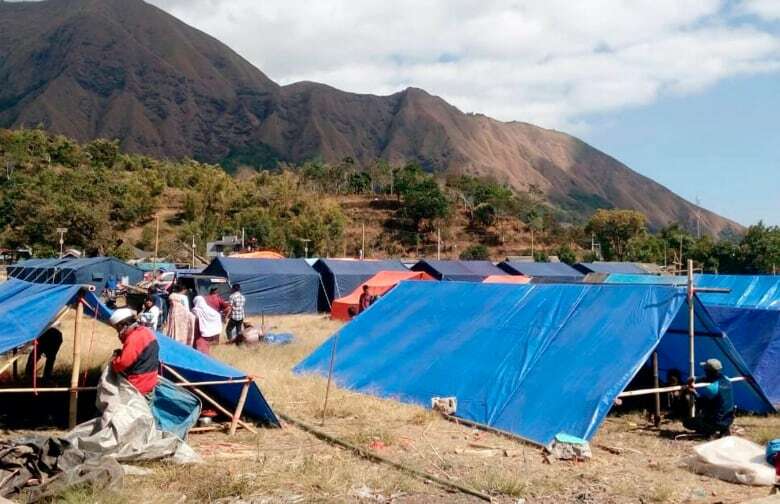 In the north of Lombok, the earthquake's epicentre, rescuers were holding out hope that more people would be pulled alive from the wreckage of thousands of buildings that collapsed. 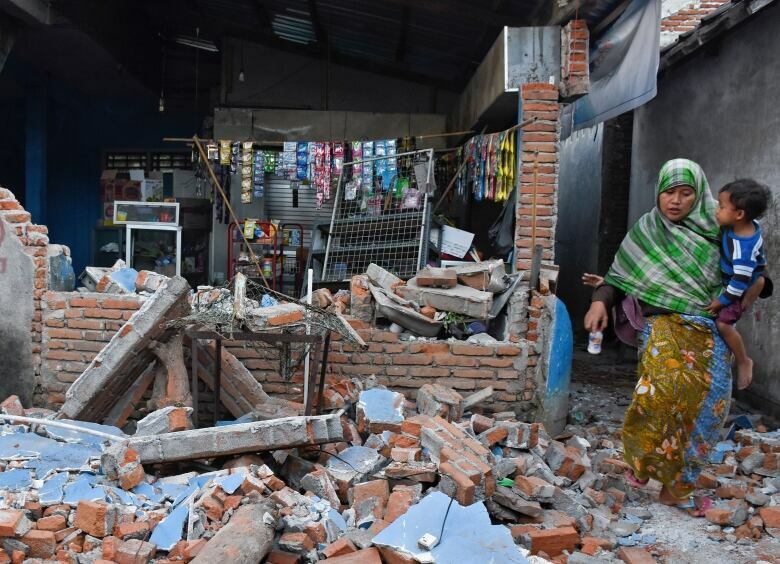 Early in the morning they heard a weak voice coming from under the pile of bricks and mangled steel bars of a two-storey mosque in Pemenang, where four people were believed to have been trapped. "We are looking for access. We have a machine that can drill or cut through concrete so we may use that. We are waiting for heavier equipment," Basarnas official Teddy Aditya told Reuters. Riduan, a 45-year-old man whose house was partially destroyed, said he had received no assistance and had bought food himself. "We don't get anything," he said as he tried to retrieve documents from the remains of his home. Aid agency Oxfam said it was providing clean drinking water and tarpaulin shelters to 5,000 survivors, but the needs were much greater. "Thousands … are under open skies in need of drinking water, food, medical supplies, and clothes," it said in a statement. "Clean drinking water is scarce due to the extremely dry weather conditions leading up the disaster."